GET THE LOOK! — Pencil & Paper Co.
A SNAPSHOT FROM MAGICAL MONTECITO! We’re headed home from an incredible getaway to one of our FAVORITE places and are feeling so grateful for time away with family, relaxation, incredible meals and shopping. We received so many questions about this look from one of our nights in Montecito and thought we’d round up the entire look for you to snap up for yourself! And great news for you - nearly all the pieces are on SALE! Happy shopping, y’all! you know we can’t resist a wrap style dress! we’re still swooning over the balloon sleeves on this navy number! we recommend sizing down - we normally wear a small, or size 4, but could have ordered an extra small. these beaded shell earrings are our favorite! snap them up while they’re a score - over 70% off! this woven honeypot basket bag is the perfect day to night accessory! our favorite Capri sandals are on sale for $8! 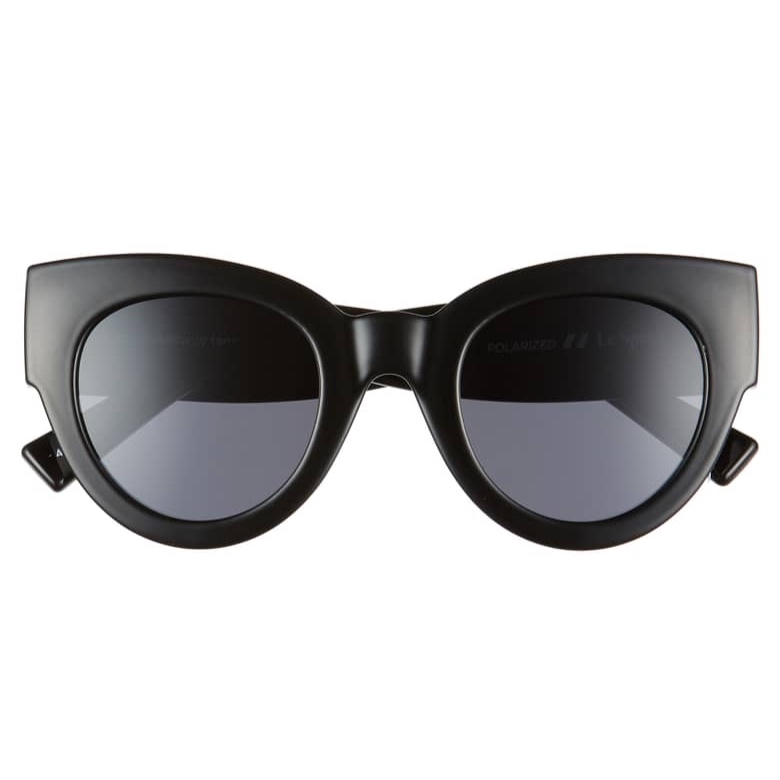 we love the bold, retro allure of these cat eye frames! this arm candy is a score! 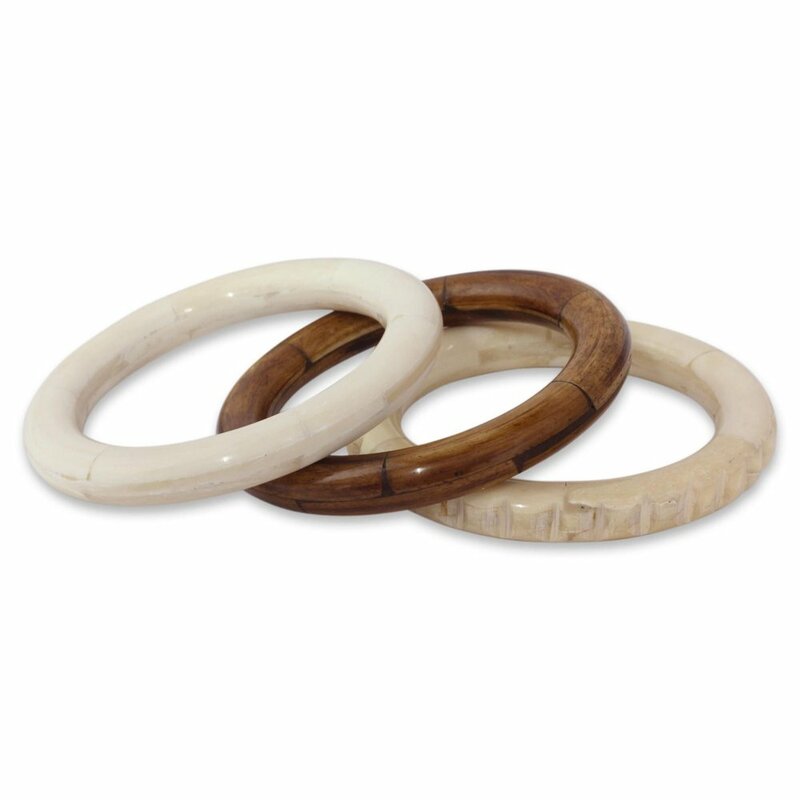 snap these handmade bone bangles for $20! And while we’re on the topic of SALES - today is the very last day of the 20% off EVERYTHING sale at Serena & Lily! Serena & Lily is truly one of our favorite sources for classic, great design at reasonable price points. Curious what we’re eyeing? This neutral textured pillow is perfect for a spring refresh, along with this lightweight cotton throw! Our favorite bedroom denim rug is a steal right now! And so are these patio chairs perfect for al fresco dining! Head on over to their website because this is sale not to be missed!